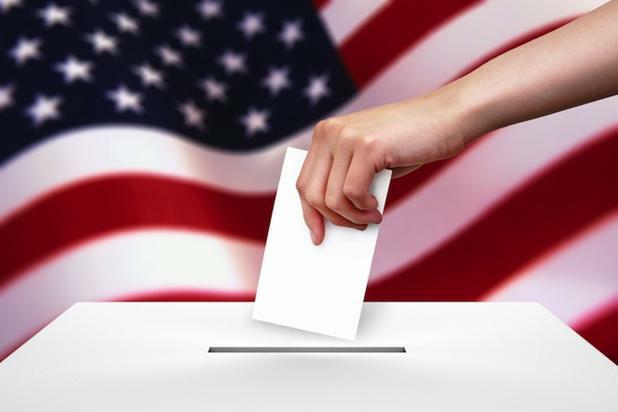 Three Barrington School District Board of Education seats were up for election Tuesday, and four people were running for the seats. According to Camden County’s unofficial election results, only 15 votes separated third place from fourth in the tight race — and only 30 votes separated fourth from first. There also were 23 write-in votes. According to the results, Avon Parent Teacher Group President Holly McCauley captured 656 votes, followed by incumbent Robert J. Klopp with 650 votes, incumbent school board Vice President Carla J. Bolling with 641 votes and Woodland Parent Teacher Group Secretary Mindy Berwick with 626 votes. Read more about the candidates here. For Barrington Borough Council, Maureen Bergeron and Wayne Robenolt ran unopposed. Bergeron received 1,106 votes, while Robenolt received 1,098. Twenty-two write-in votes were cast. — Governor: 1,143 votes for Chris Christie (R), 645 for Barbara Buono (D) and 45 for other listed candidates. — State Senate – 5th District: 920 votes for Keith Walker (R) and 800 for the winner, incumbent Donald W. Norcross (D). — General Assembly – 5th District: 895 votes for David Ragonese (R), 829 for George Wagoner (R), 807 for Whip Wilson (D) and 798 for Angel Fuentes (D). The incumbent Democrats won. — Camden County Freeholders: 848 votes for Kimone A. Smith (R), 845 for Ian M. Gill (R), 802 for Edward T. McDonnell (D), 769 for Carmen G. Rodriguez (D), 37 for Kathleen Kunyczka (Government Reform candidate) and 34 for Kathryen Petner (Government Reform). — Ballot question 1 (money from games of chance to support veterans organizations): 1,248 votes for yes, 268 for no. — Ballot question 2 (minimum wage with cost-of-living increases): 989 votes for yes, 543 for no. 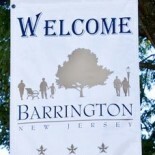 In all, 1,890 of Barrington’s 5,094 registered voters went to the polls Tuesday for a 37.1% voter turnout. Is it me or are the numbers for state senate and freeholders mixed up? I could be reading it wrong. The numbers are unusual … but that’s what the county is reporting at this time. This entry was posted on November 6, 2013 by Barrington Bulletin in Borough Hall, Events, Region, Schools and tagged election results.